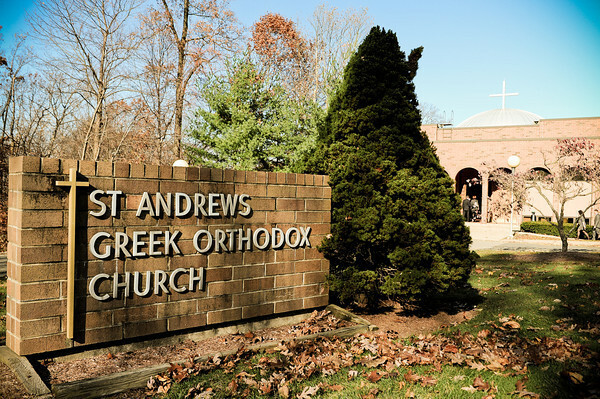 St. Andrew Greek Orthodox Church in Randolph is a designated Toys for Tots drop off location. To ensure children receive age appropriate items, Toys for Tots accepts only new unwrapped toys. Call the office at 973-584-0388 with your questions.